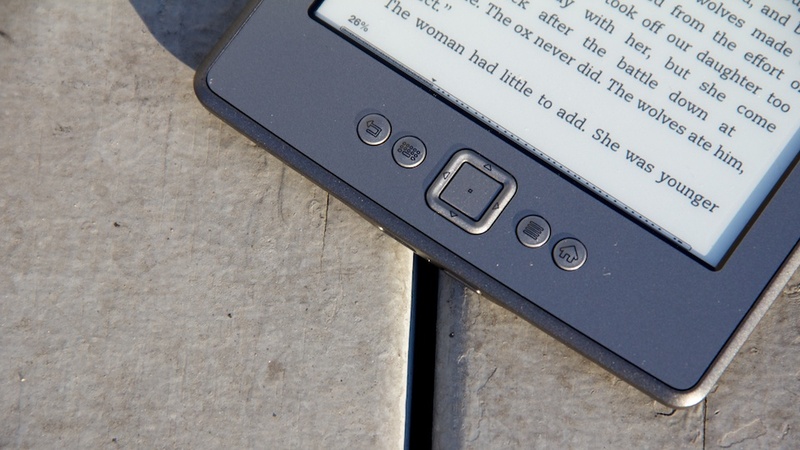 Ereaders are literally changing the way we read. But for all the efficiency and portability they offer, they lack the curious romance of reading a book in its hard, physical form — not least the charms that lie on the cover. "And so we don't want the cover to disappear. And yet the cover as we have known it is disappearing, rather quickly (nearly eradicated on hardware Kindles). This doesn't mean it won't be replaced. Whatever it's replaced with, however, will not serve the same purpose as the covers with which we've grown up..."
"Retina screens on tablets mean letterforms look great. The hardware has caught up to our design desires. The onus now lies on the software to allow us to realise these design visions. "And so with this great digital flood - and the Death! Death! Death! of the cover - comes a chance to reconsider how we think about covers. To break from nostalgia. Or, even better: to lay the foundation for a new nostalgia."